The Baker® Country Vest is sure to keep you warm when the temperatures start to drop. 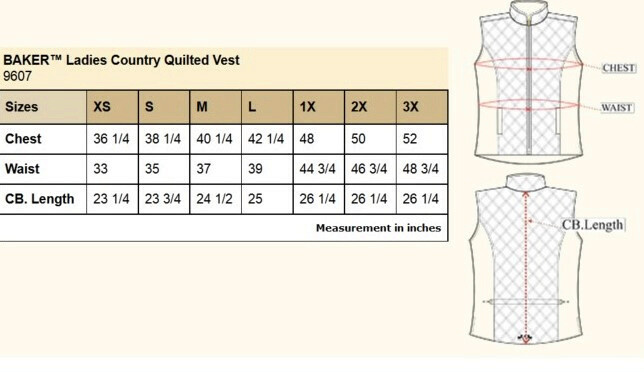 Fashionable and comfortable this double zipper vest features the original Baker® plaid on the pockets and on the inside lining. Not crazy about this vest ~ for an extra-small, it's kind of boxy.